Hello! I'm "The Hunger Gamer" but you can call be Carol. 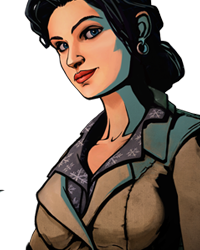 I've played many games before but since this is a Telltale website I have played The Wolf Among Us and I love the game it has an amazing story and I love the main characters.